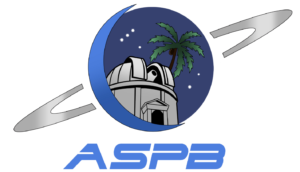 Welcome to the new home of the Astronomical Society of the Palm Beaches. This site is currently under construction. Please visit our Facebook page or our Yahoo Group for more information. The club has various items for sale. Available items can be purchased at the club’s monthly meeting. Click here to view some of the items that will are available.